Removes tough, baked-on messes 50% faster than other sponges. 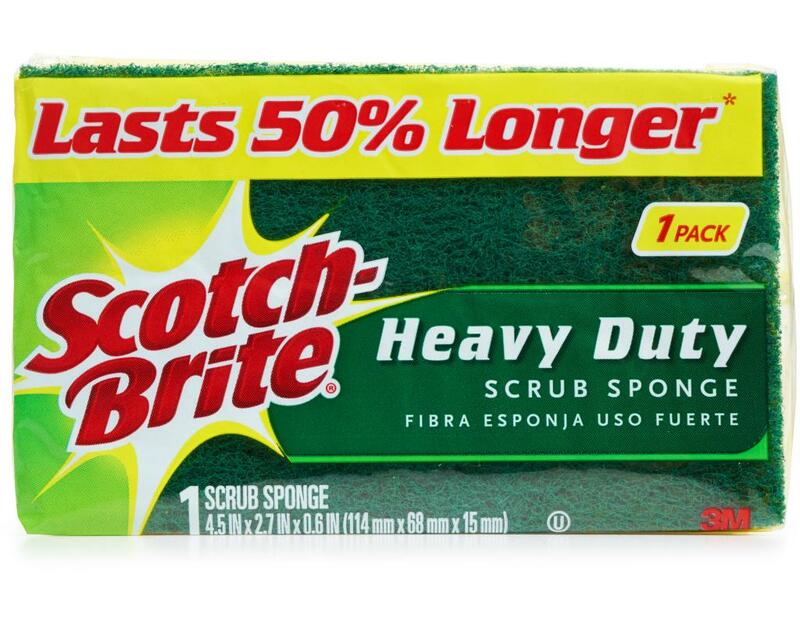 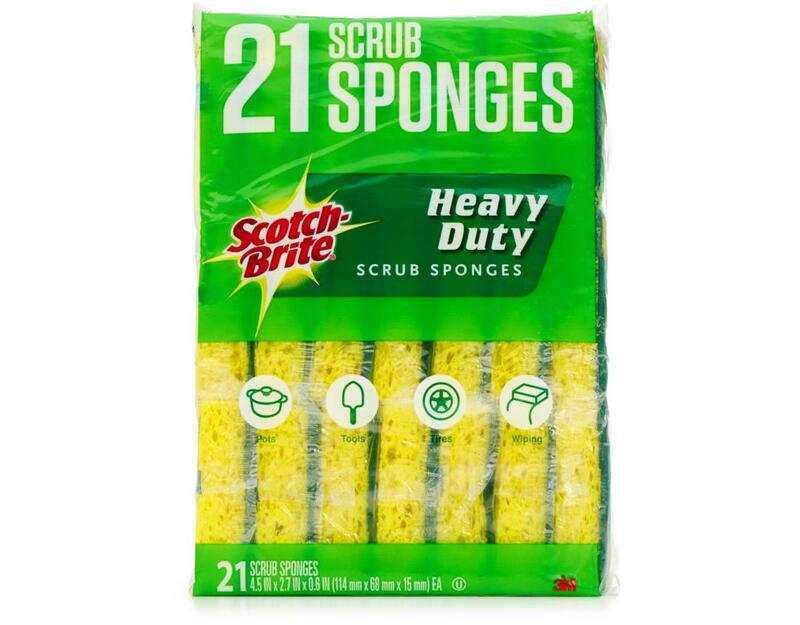 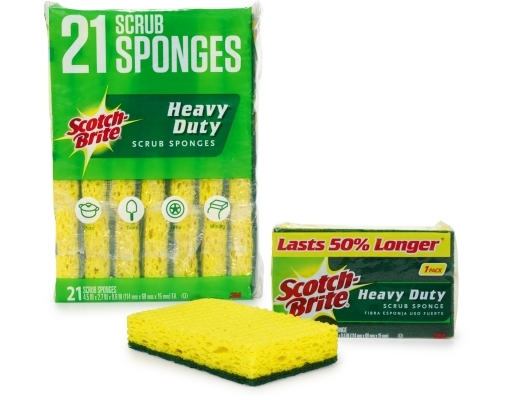 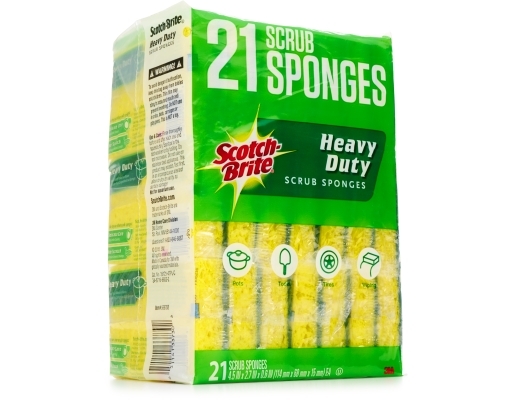 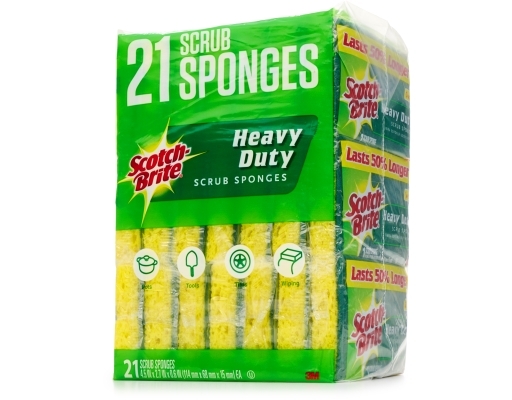 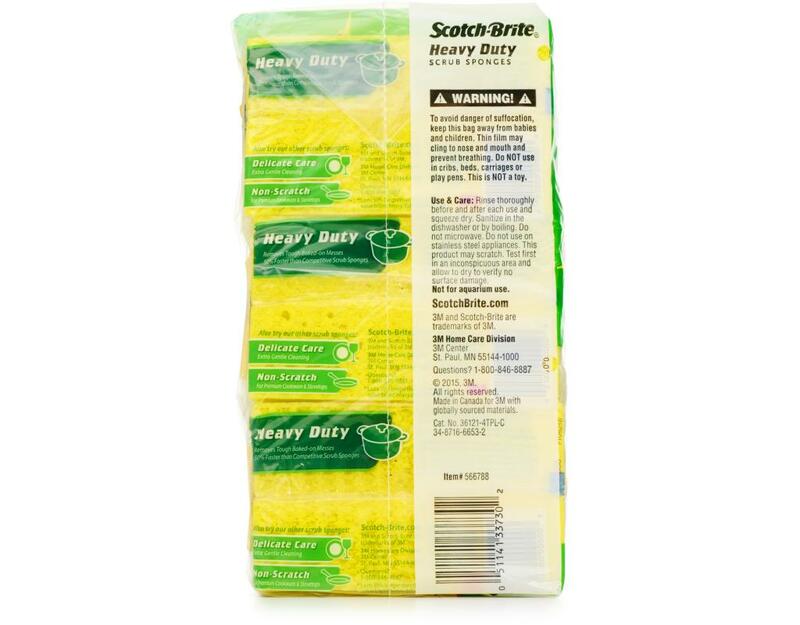 Effective cleaning, 3M Scotch-Brite Scrub Sponges are comfortable and come in an easy-to-hold shape. Simply sanitize in the dishwasher and reuse!